Black Lightning has done a good job of balancing the attention paid to each of the main characters. It’s not just a series about Jefferson Pierce (Cress Williams) and his decision to be Black Lightning again. 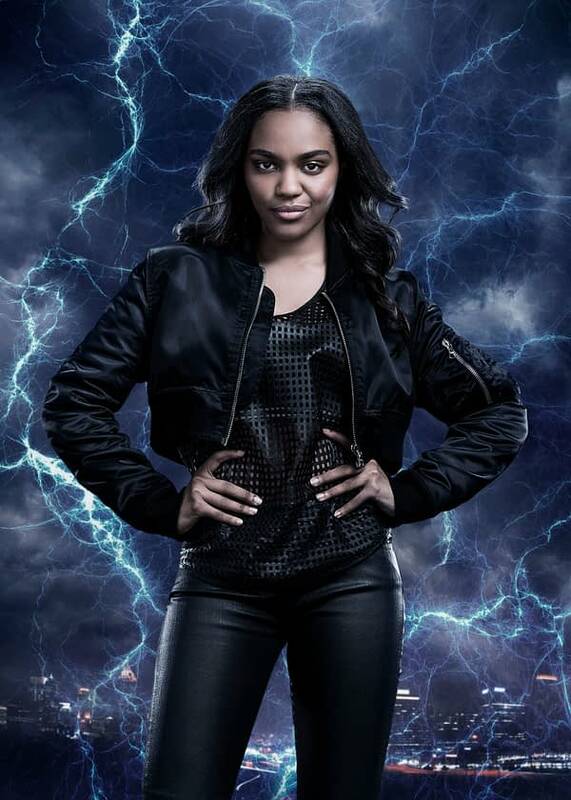 It’s also a show about his daughters Anissa (Nafessa Williams) and Jennifer (China Ann McClain) coming of age and learning of their own powers. And while Anissa’s story has been focused on her new abilities, Jennifer’s has been about growing up, getting her first boyfriend, and dealing with the violence in the city. She was kidnapped in the first episode and her boyfriend Khalil (Jordan Calloway) was shot in the third with the prognosis of never walking again. And while we know that she will eventually have to worry about gaining superpowers, right now she’s just trying to balance being who she is… the daughter of the principal, a track star, and someone who is trying to help her boyfriend through a tragedy. The video below has McClain talking about her character and the tough choices she has to make. Black Lightning airs Tuesday at 9 p.m. ET on the CW.